Buyers of the print edition recieve ONE YEAR of free online access to thousands of helpful resources in this powerful GOLD databse. With an online subscription, users can access all of the knowledge the print edition has to offer...all just a click away. Plus, a link to this content can be added to your Salem Press landing page. 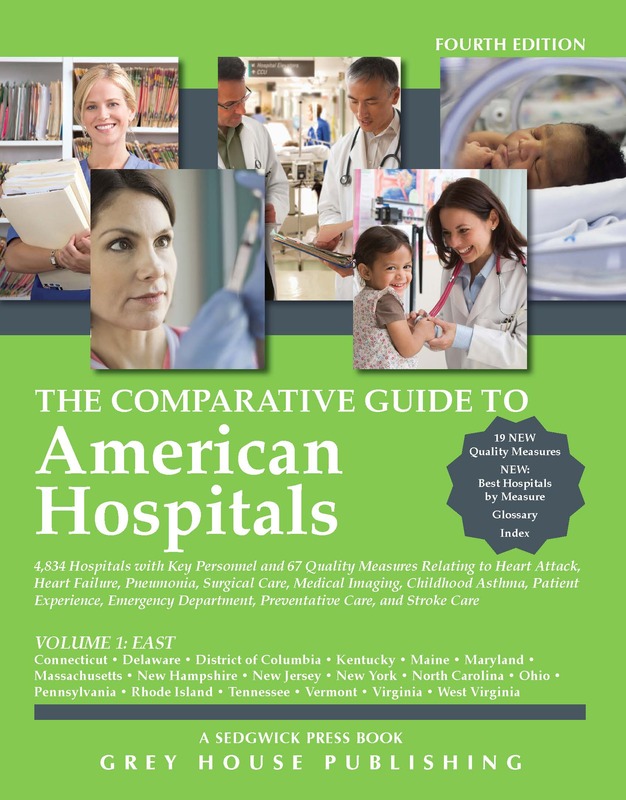 This edition is designed for one of America's largest growing populations, with resources to help aging Americans lead happy and productive lives. It includes nearly 10,000 listings, two glossaries, three indexes, and is a repeat winner of the National Mature Media Award for being recognized as "the best in advertising, marketing, and educational materials for older adults." In the beginning of the text, a detailed Profile of Older Americans: 2016 put together by the Administration on Aging defines America's seniors by 14 categories, including future growth, income, employment, and care giving-with many helpful texts, tables, charts, and maps. 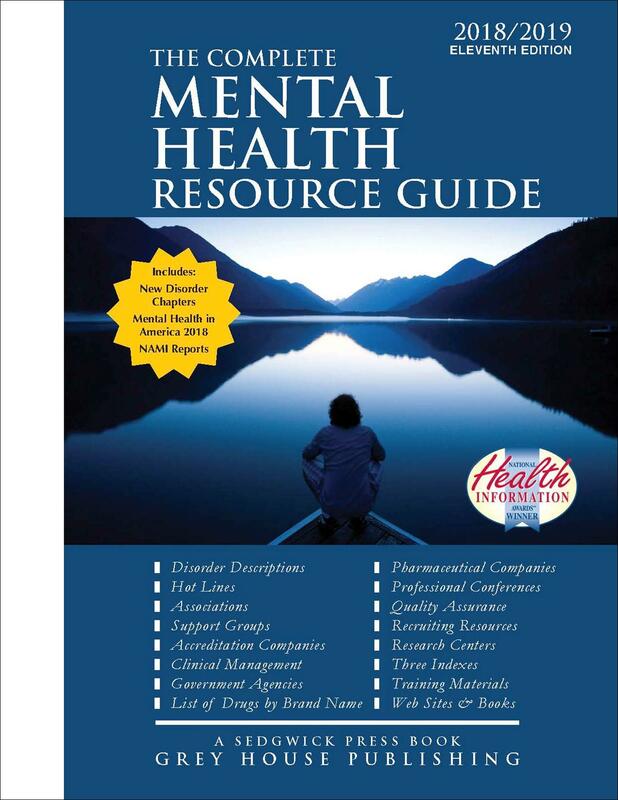 The chapter on Health Conditions includes 18 specific conditions including: Aids, Depression, Hypertension, Stroke, and Visual Impairment. Each of these sections include associations, publications, research centers, web sites, and more. Additionally, this resource includes two extremely helpful glossaries. The first, Glossary of Health and Medical Terms, with 65 terms that define language found throughout this and other publications, as well as terms used by professionals in the field. The second, Glossary of Legal Terms, includes 22 in-depth situations older American may commonly find themselves in. Three indexes offer additional ways to access this resource's content. The Entry Index is an alphabetical list of all entries available in the text. The Geographical Index organizes appropriate listings by more than 100 categories, from Elder Abuse to Wills. 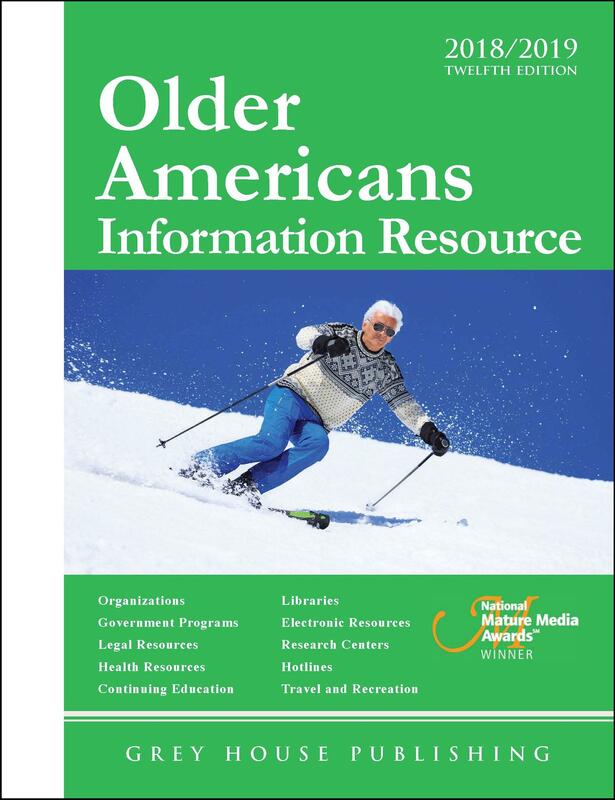 Whether in print, online, or both, the Older Americans Information resource, is the perfect addition to any reference collection that serves this age demographic, including reference departments of public libraries and senior centers.